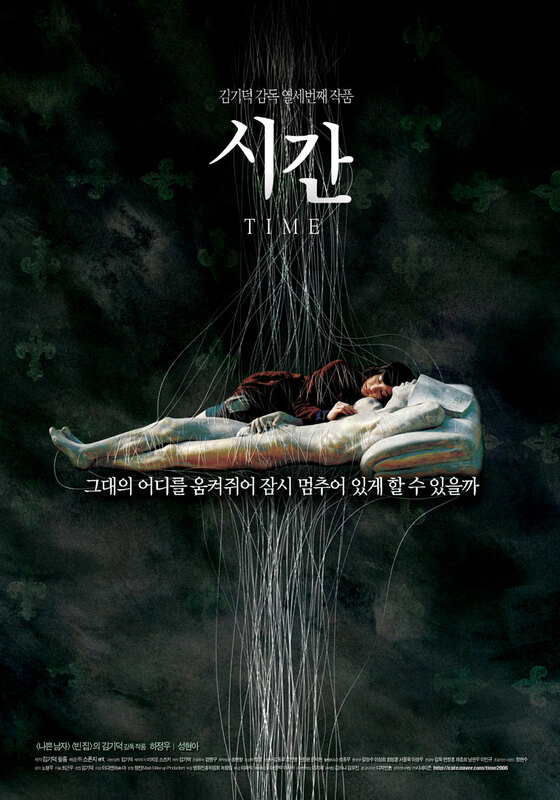 “Time” is a new movie directed by famous Korean film director, Ki-duk Kim. It was chosen to be the opening movie in the 41st Karlovy International Film Festival. The plot of the movie is very simple – the couple has been dating each other for a long time and the woman begins to fear that their love will pale and fade with time. To save the relationship, the woman puts herself through extensive plastic surgery. Half a year later, the woman appears in front of her lover with her new look. After several incidences, the woman learns that it is her true self that the lover loves. One day, the lover finds out the truth about the woman going under the knife. He feels deceived and hurt. To teach her a lesson, the lover decides to have a surgical makeover himself so that the woman can rediscover his true self under the changed appearance….. Behind extreme passion and hatred, pain and betrayal, the director explores the complexity of love in relation to time. The movie is also a criticism of the fad in Korean society to have plastic surgery. This entry was posted on Saturday, November 18th, 2006 at 9:00 am	and is filed under Movie Trailer. You can leave a response, or trackback from your own site.